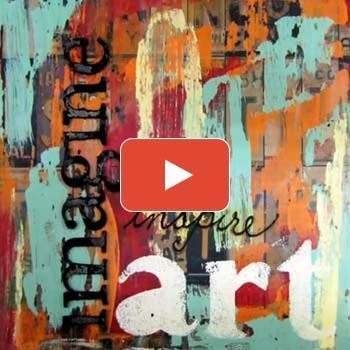 Learn a new technique to stencil your shoes with custom graphics. Keep your mitts toasty this winter and spring with these lovely wrist warmers. 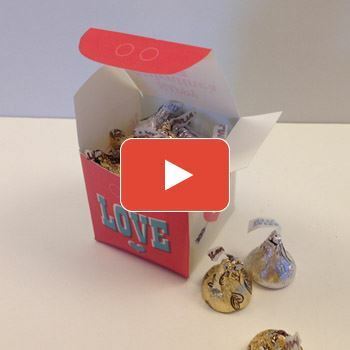 Andrea Atwater shows us how to print and create this sweet valentine craft! 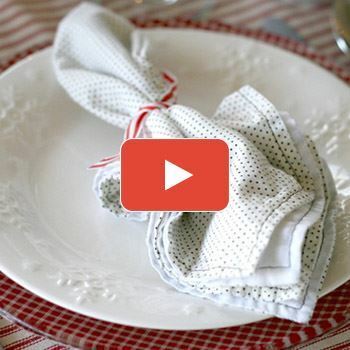 Amy Gregson teaches us how to create crafty and unique plates and place settings. 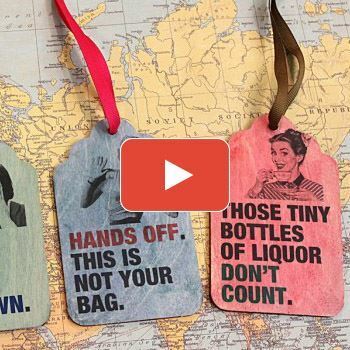 Jonathan Fong shows us how to create awesome luggage tags using Craft Attitude Film. 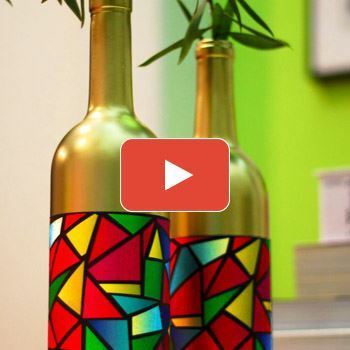 Jonathan Fong shows us how to make this ornate glass decor from wine bottles. 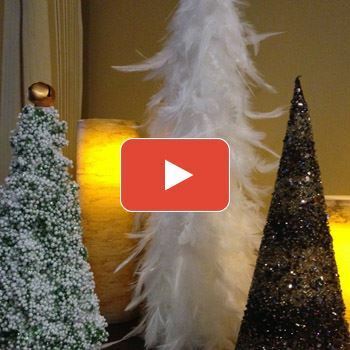 Andrea Atwater teaches us how to create beautiful mini holiday trees to decorate your home. 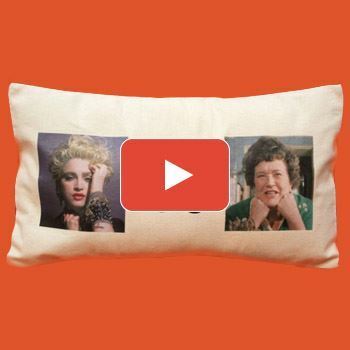 Jonathan Fong creates a unique comedic pillow, start the conversation with this fun and simple pillow.